A very warm welcome from Y3 to parents old and new! The children have had an extremely positive start to the new academic year, approaching their learning with enthusiasm and building new friendships. We are looking forward to working closely with you throughout the year to ensure your child is happy in school and meeting their full potential. 'From September 2014 a new primary curriculum has been introduced in schools. Staff have been working very hard in school to plan an exciting school curriculum based upon the requirements of the New Curriculum and on the needs of our children'. We are passionate about every child enjoying their learning and achieving their true potential and so our Curriculum Aims underpin all of the learning that takes place in our school. To provide a broad and well-balanced curriculum which supports the academic, social and personal development of every child, irrespective of social background, culture, race, gender, differences in ability and disabilities. 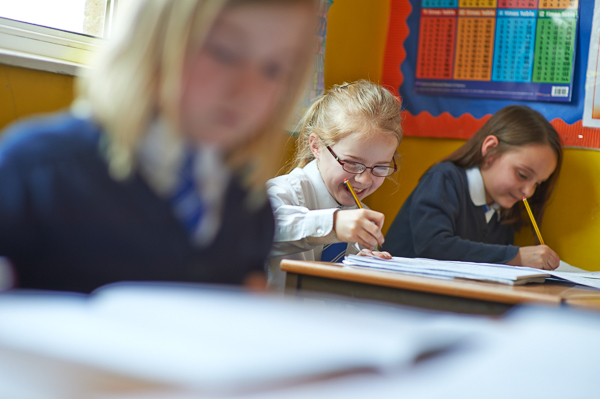 To ensure that all children receive high quality teaching which enables them to become literate and numerate, leading to consistently high standards across the school. To provide rich first-hand purposeful experiences, making full use of our local environment and expertise beyond the classroom. To develop a life-long love of learning by encouraging children to take charge of their own learning and to work as independent thinkers. To make learning meaningful by creatively linking different areas of the curriculum, and continually adapting the curriculum to fit our pupil’s needs in an ever-changing world. To widen the aspirations of our learners by having consistently high expectations and by encouraging pupils to strive for their dreams. To promote pupils’ spiritual, moral, social and cultural development to help them develop positive relationships and a critical appreciation of and respect for their own and others’ beliefs, culture and identity. To ensure that all children have high self-esteem by fully engaging in opportunities offered in order to feel a sense of personal and collective achievement every day. To provide opportunities for children to further develop their individual skills and talents by taking part in a wide range of curricular and extra-curricular activities. To involve parents as key partners in their child’s education. What are the main differences between Stone Age and today? The Lion, The Witch and The Wardrobe-C.S. Lewis. Paper collages of night cityscapes of London – linked to artist Paul Klee. Using natural materials to print (linking to plant power topic) e.g. flowers, twigs, leaves etc. Linking to artist William Morris who used nature to inspire wallpaper print designs. Cooking and Nutrition: understand seasonality and where and how a variety of ingredients are grown, reared, caught and processed. Art- collecting natural materials for printing. Dance – Look at dance from different cultures?